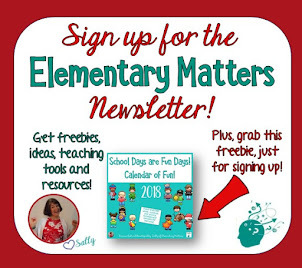 Elementary Matters: My First Week of Vacation! 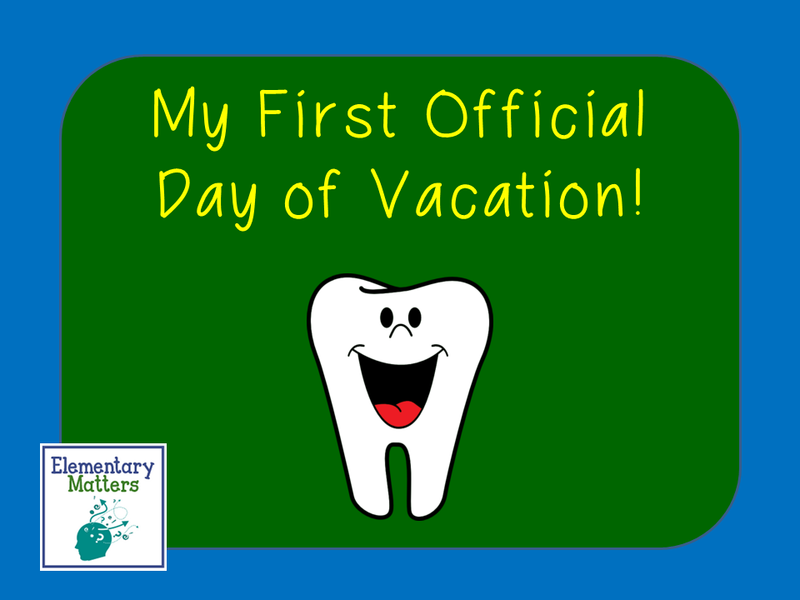 I have officially been on vacation for a week! My life is starting to slow down, as is my blood pressure. 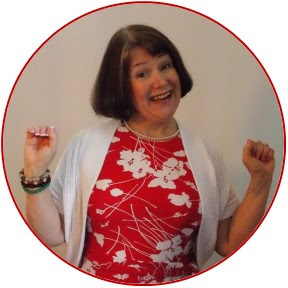 There's still a ways to go on the slowing down, but I've enjoyed the first week! Here's what's been going on! 1. 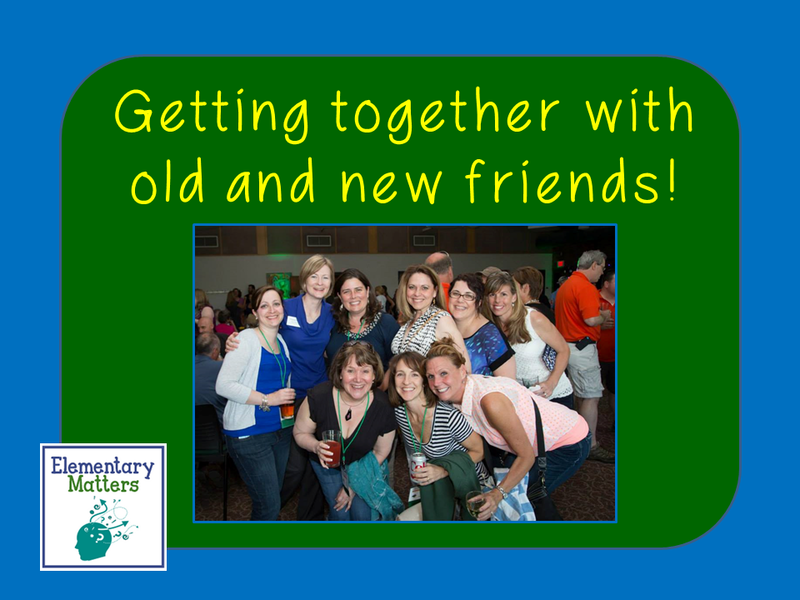 Old Friends/ New Friends! My college had an alumni weekend, and a friend of mine talked me into going up for Saturday night. We saw some friends from "back in the day", and made a few new friends as well. It was a fun night. I didn't even get home until 1:30 am! I can't remember the last time I stayed out that late! 2. 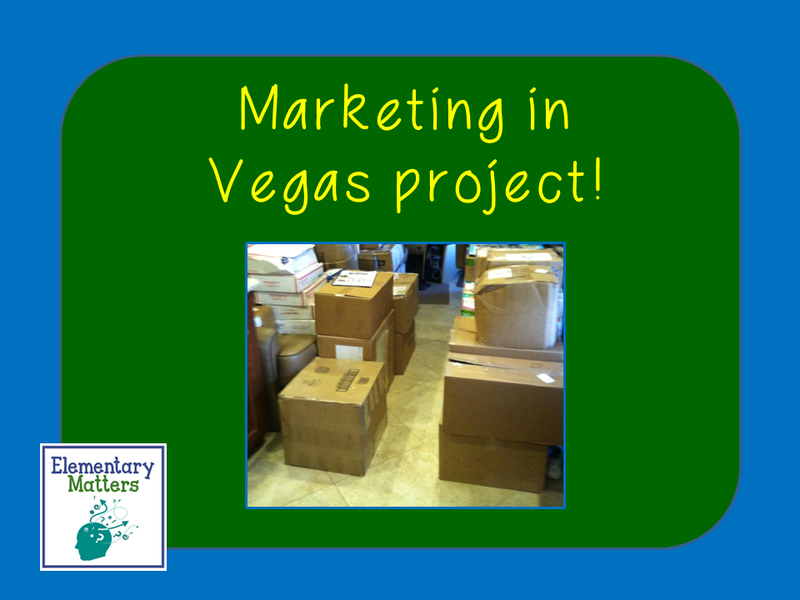 Marketing Project - I've been working on a marketing project that myself and several other sellers from Teachers Pay Teachers are part of that will be part of the whole Las Vegas extravaganza. We will be giving out "goodie bags" to let teachers know about our stores. Well, these goodie bag items needed to be packed and sent to Vegas this week, so I worked all day Sunday finishing things up so I could put them in the mail Monday morning. Yes, I stayed up until 3:00 am finishing those up. (Am I becoming a wild woman, staying up this late two nights in a row?) They went out in the mail first thing Monday morning, and luckily they arrived on time Thursday. 3. Dreadful first official day! 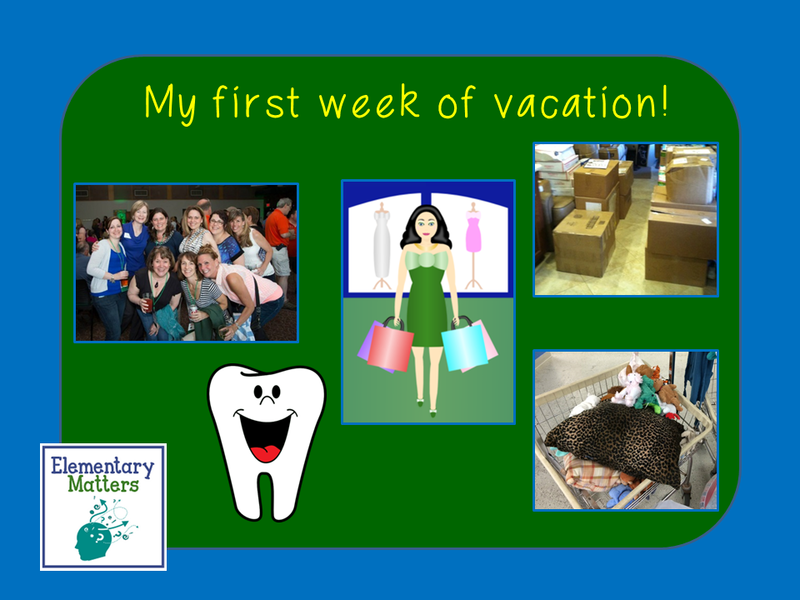 Monday was my first official day of vacation, and once I got those boxes in the mail, I had another appointment: for a root canal! I can't think of many things to do on one's first day of vacation that would be more dreadful than having a root canal done! The most painful part by far was the bill. My teeth have had quite the adventure this spring. For more, see THIS post! Hopefully, my tooth problems are over, other than needing a new crown for the newly "root canalled" tooth, which will be done in August. 4. Yearly Bath! If you follow my blog, you know I use Beanie Babies regularly in my class, along with plenty of cute pillows for Independent Reading time. Well, they were well overdue for their yearly bath, so I loaded them up and took them to the laundromat. Every year I get strange looks when I bring them out! Yes, those are the 50 pound machines they're in. Don't worry, it doesn't hurt them at all! 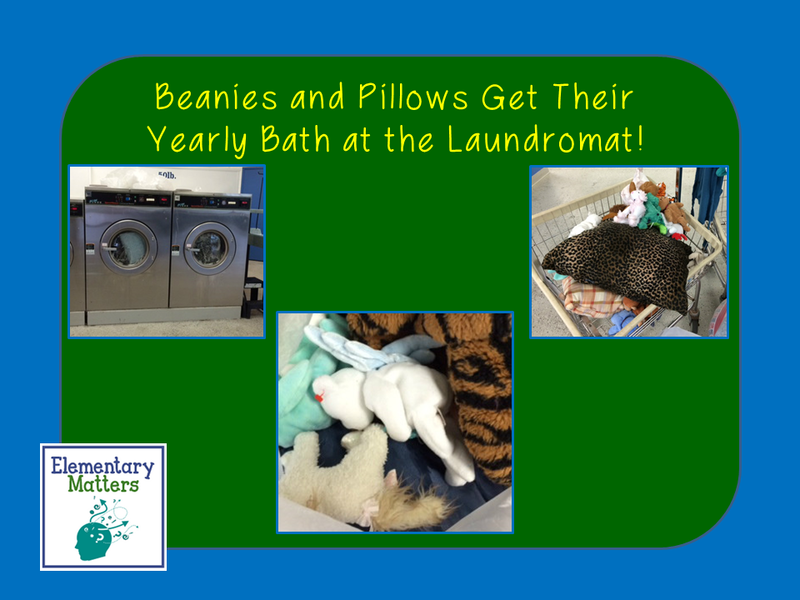 In fact, if you listen closely while they're in the dryer, you can hear the beanies saying, "Wheeeeeeee!" 5. Shopping! The best way I know to make one feel better is to go shopping! I have this trip to Las Vegas coming up, and of course I need new clothes! I went to the mall, which I hadn't done in ages, and spent far too much money. I'm still not sure what I'll be wearing in Vegas, but I got some good stuff! 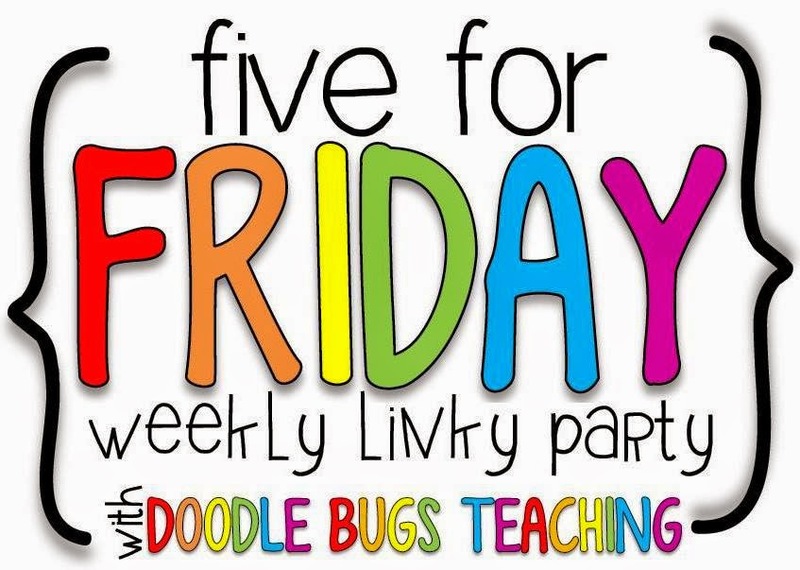 I'll be linking up with Doodle Bugs Teaching for Five for Friday! 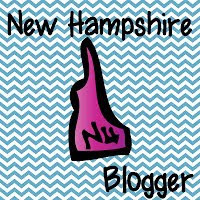 Be sure to drop by and see what the other bloggers are up to! Yes, you've had some up and down days in your first week of vaca! I hate dental issues and the bill ranks right up there with them. I'm jealous of everyone going to Vegas. You better all have fun and remember to post about it so we can hear all about it ! I wish you were going to Vegas! I'll be sure to be writing about it! I can't wait to meet you! I suspect those goodie bags will be plump full of great stuff!